Wates Construction has the job to build a new leisure centre with swimming pool at Braywick Park in Maidenhead. The £32.8m project was procured under the Scape National Construction framework. It will replace 40-year-old Magnet Leisure Centre in the park and use 70% less energy. The new centre was designed by architects Burke Rickhards and includes a 10-lane swimming pool, larger training and splash pools, a 200-station gym, four squash courts, a larger sports hall and parking for 500 cars. Wates is holding a meet the buyer day this Friday (13 April) at Maidenhead Town Hall to strengthen its local supply chain. The builder is also encouraging social enterprises to attend the event, having made a company wide pledge to spend £20m within the sector by 2020. 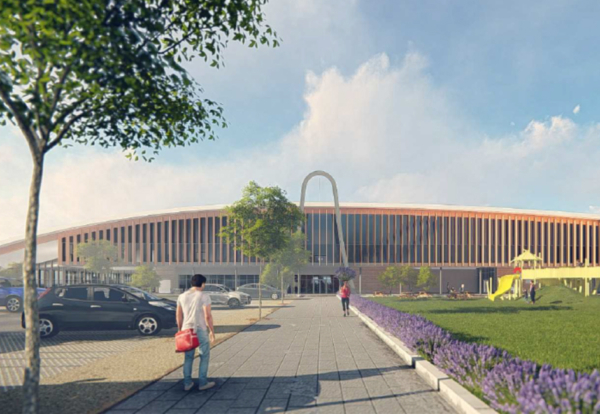 Alec Jackman, Business Unit Director, Wates Construction Southern Home Counties, said: “The Royal Borough of Windsor & Maidenhead has put forward a bold vision for the new Braywick Leisure Centre, and we’re very happy to help make it a reality. 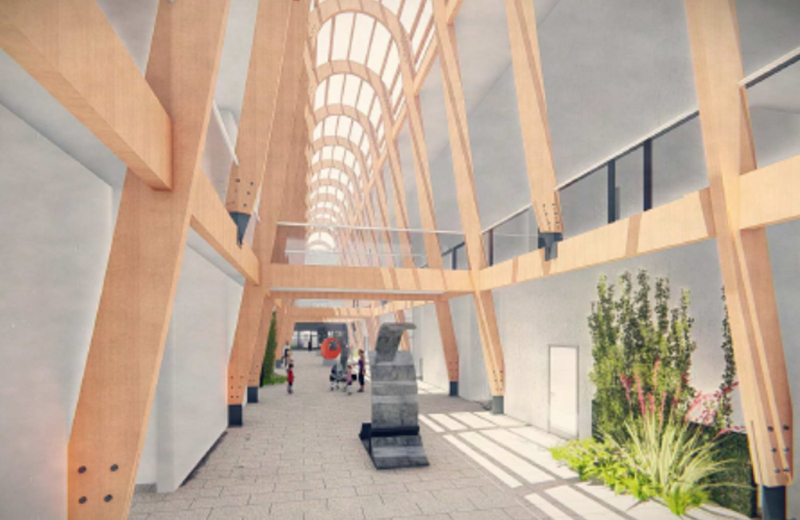 The new centre is expected to open at the end of 2019, with the Magnet Leisure Centre remaining open until then to ensure there is no break in service. Businesses looking to attend the Meet the Buyer event can visit the website for more details.